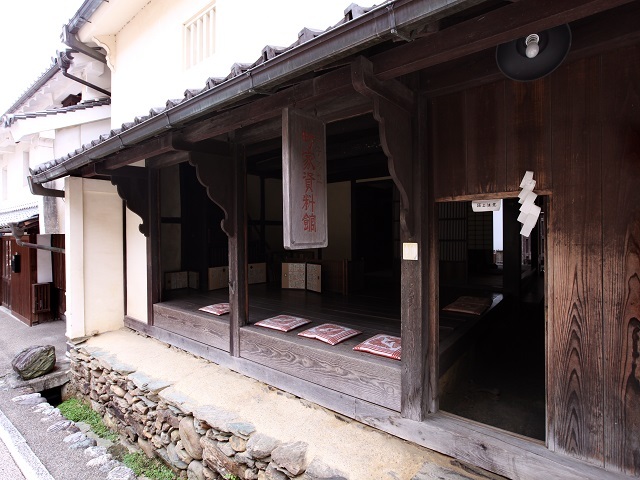 The yellow earthen walls are impressive. 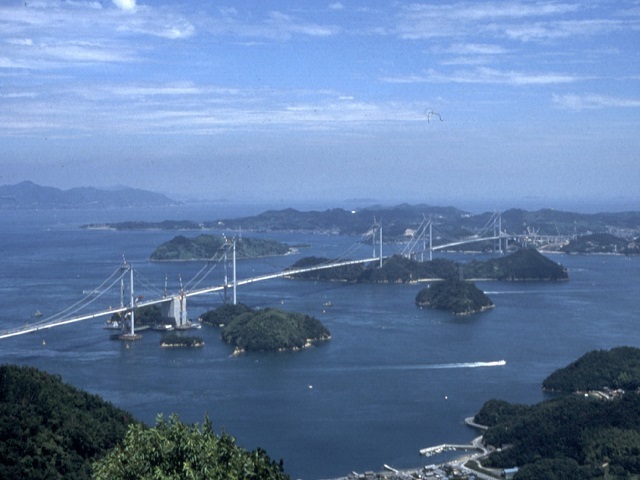 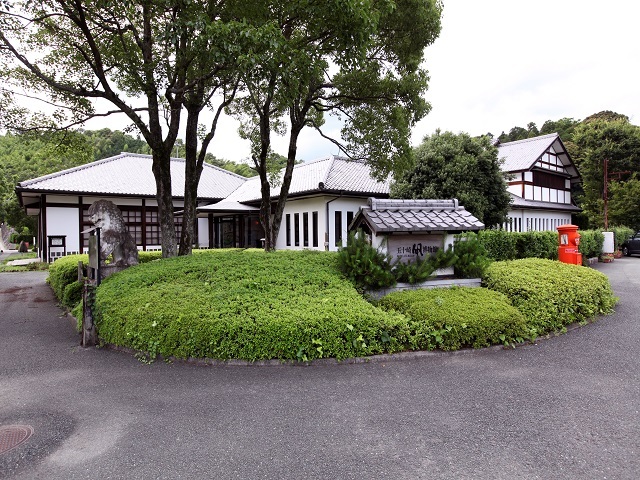 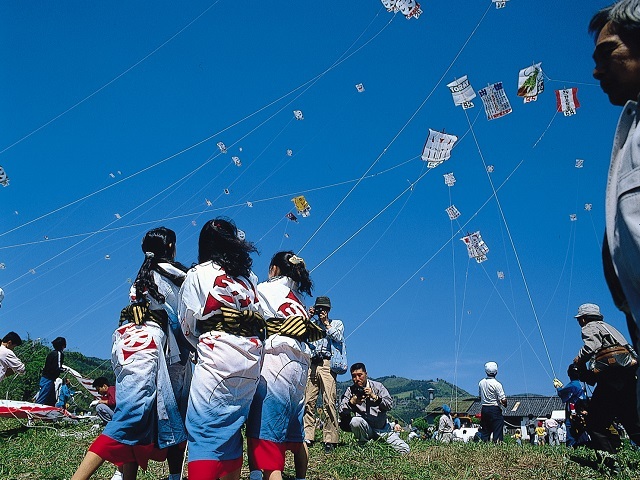 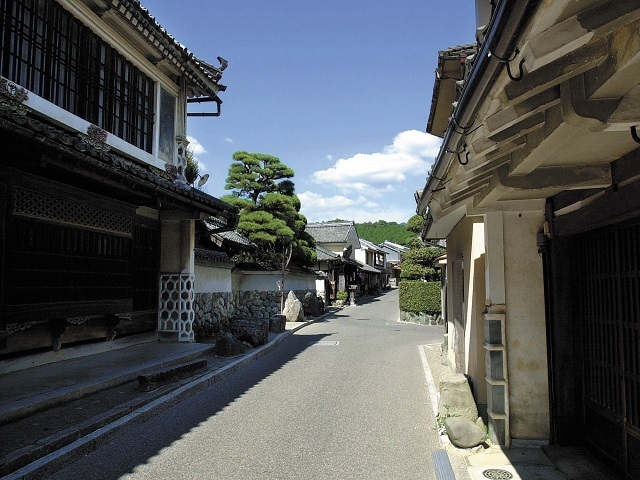 Have a leisure walk and experience the Japanese tradition. 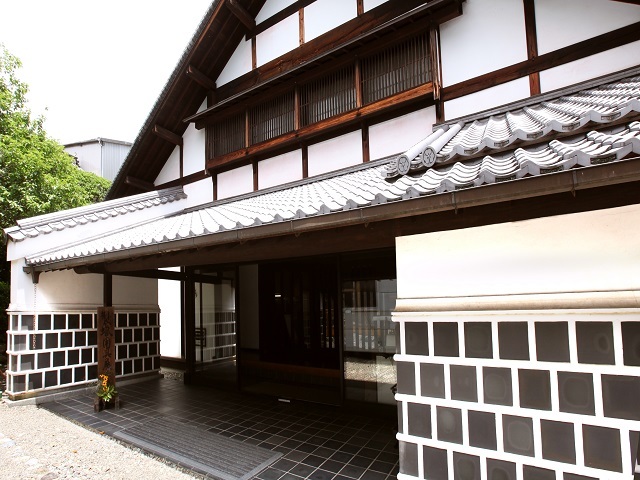 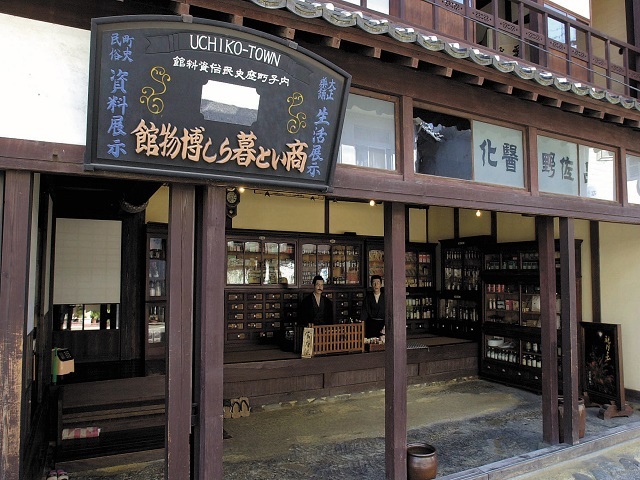 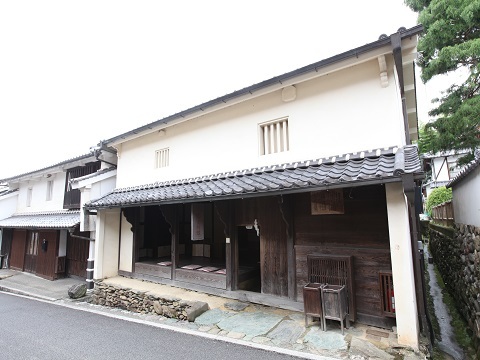 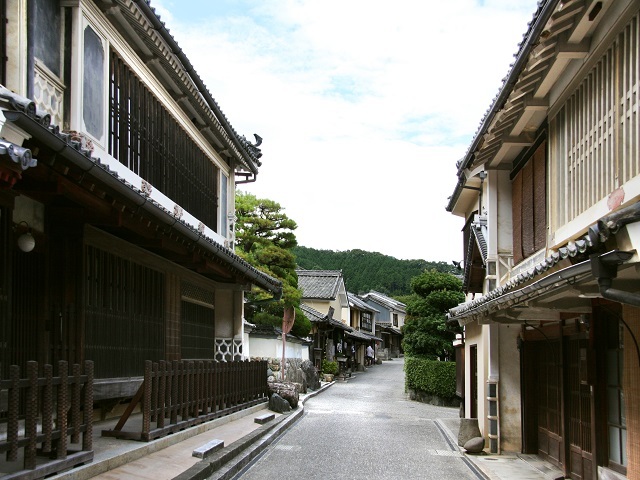 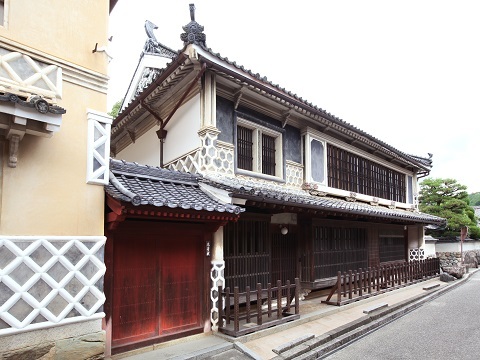 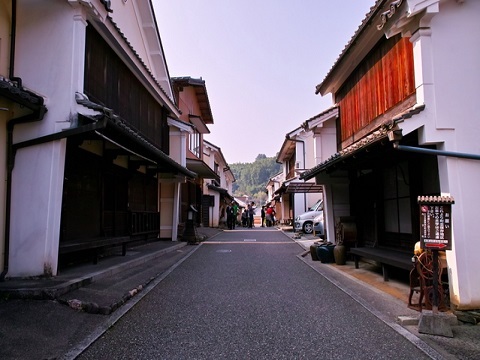 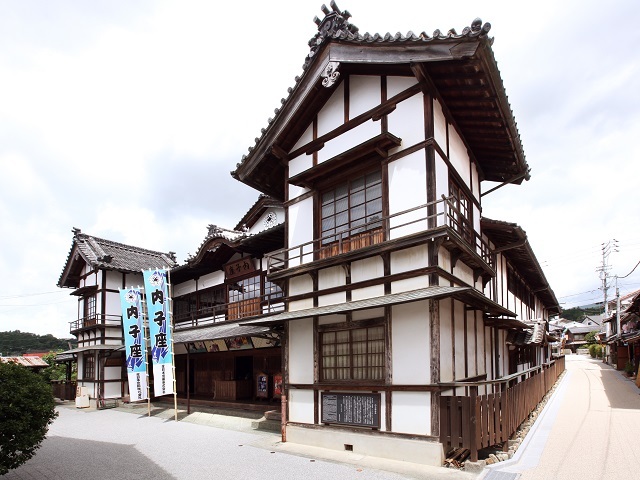 There is a townscape preservation center for visitors in the street. 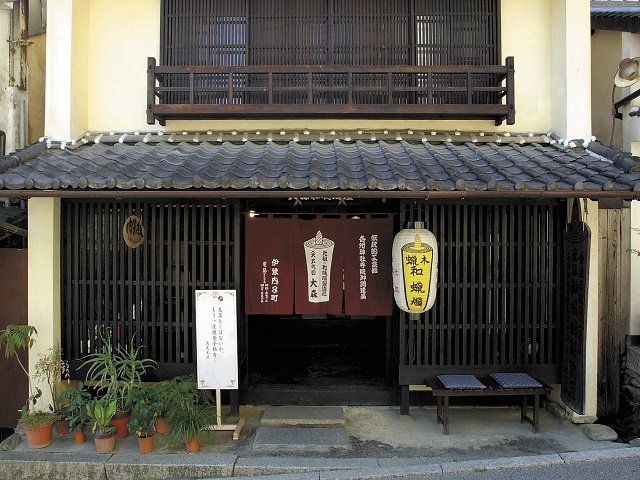 A 10-minute walk from Uchiko Station.